Gales reinforced CLEPA's position as the leading European automotive supplier association. CLEPA CEO Jean-Marc Gales has stepped down from his post at the European supplier group. Neither Gales nor CLEPA officials would comment when asked by Automotive News Europe about the reason for the departure. 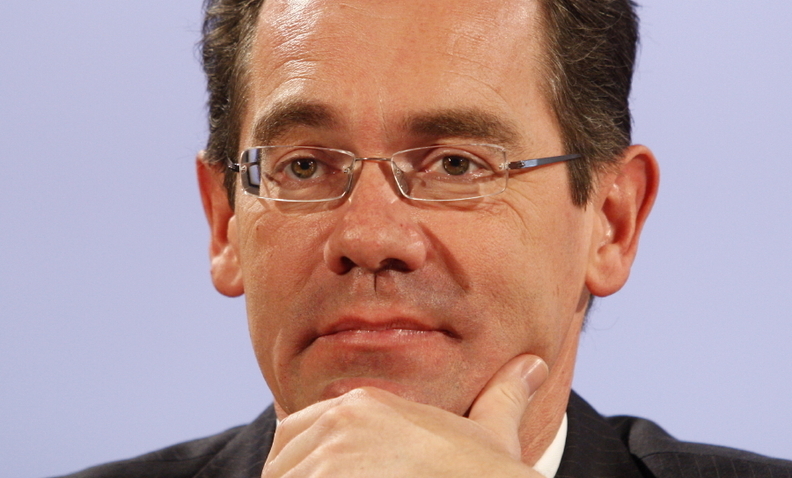 Gales, 51, was head of brands at PSA/Peugeot-Citroen before joining CLEPA in April 2012. Prior to that the native of Luxembourg held high-level jobs with Citroen, Mercedes-Benz, Volkswagen, BMW and Opel. CLEPA President Arnaud de David-Beauregard will serve as interim CEO until a replacement is found. In a statement issued on Tuesday, David-Beauregard, 64, said Gales was “instrumental in reinforcing CLEPA’s position as the leading European automotive supplier association.” He also thanked Gales for his “invaluable contribution to CLEPA’s operations” and wished him future success. David-Beauregard, who is also vice president of the French supplier body FIEV, started as CLEPA president on Jan. 1. He worked for PSA in various roles before he joined supplier Faurecia in 1998. At Faurecia, which is controlled by PSA, he served as head of group development from 2000 until 2010. In May 2010 he moved to FIEV as vice president in charge of operations. He joined CLEPA as a member of its steering committee in December 2012.